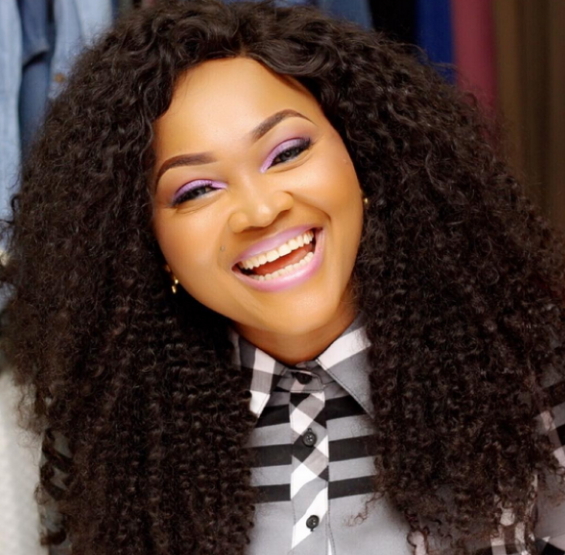 Mercy Aigbe domestic violence case took a new twist on Tuesday when her husband was invited for questioning because she was coughing blood. With the rate at which he hurt his wife, there are indications of a tough time ahead for the hotelier who, on Tuesday, was quizzed by the Lagos State department of Domestic and Sexual Violence Response Team (DSVRT). Speaking on the matter, visibly angry Commissioner for Women Affairs and Poverty Alleviation in Lagos State, Mrs. Lola Akande, said it was disheartening to see the state Aigbe was when she came to her office to report the case. “She was coughing blood from her nose and mouth and she had injury on her face which the doctor said she must have an operation. I was so angry that I need to see the face of the man that did this to her, and so we invited him and he came yesterday (Tuesday) to say his own side of the story to the official in charge of domestic violence. But any man that can beat a woman to a pulp like that to the extent that she is still coughing blood one week after the incident need to have his head examined,” said Akande. According to her, the Lagos State Government has secured a restraining order for Aigbe from any further abuse by her husband. She commended the courage of Aigbe for voicing out her ordeal, and urged other women going through similar situation not to keep quiet about their ordeal. Adding her voice to the matter, Coordinator of DSVRT, Mrs. Titilola Vivour-Adeniyi, said the order henceforth prevents Mr. Gentry from getting close to his wife until further notice, assuring that the government would pursue the case to a logical conclusion. She disclosed that Gentry, who may be charged for domestic violence, is expected to appear in court in two weeks’ time to give reasons why the restraining order should not be made perpetual. Shouldn’t a person (man or woman, husband or wife), that causes visible physical injury to the other be arrested and charged in a court of law? What “story” does he have to tell? I wonder why there is so much protocol involved in a very simple matter. If both parties have visible injuries, they should both be charged in court and dealt with, period! We are not animals to behave in such barbaric manner. Even animals treat each other with respect sometimes. He would have been arrested, arraigned and released on bail (if not a flight risk), to return to court to answer for his actions at a later date, had it been in America. The public exposure and embarrassment alone will cause him depression, and people will boycott his hotel business en masse. People with money or fame tend to get away with atrocities in Nigeria.